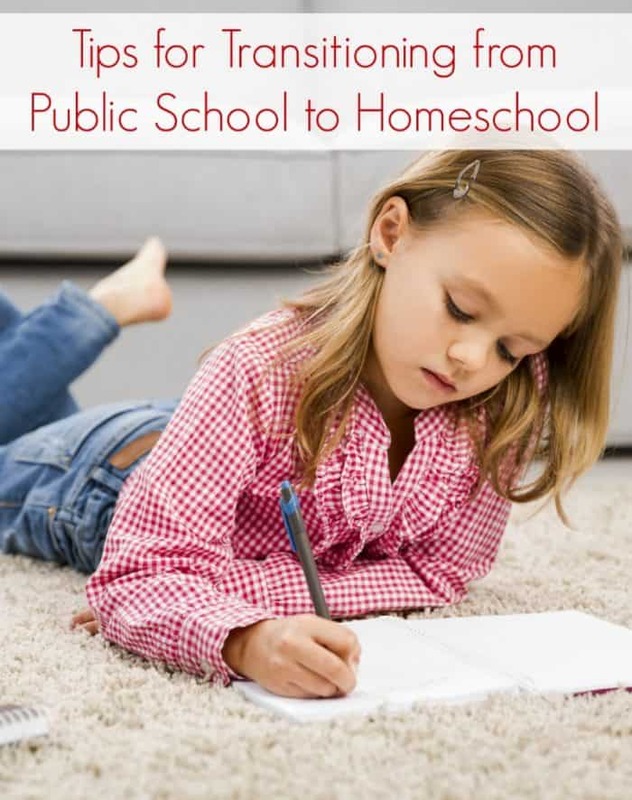 Is your family transitioning from public school to homeschooling? This is a big jump for anyone, so do not feel like you are making a big deal out of nothing. Public schooling and homeschooling are very different. Many go from a classroom of sitting in their seats to have more freedom with their schedules. You’ll notice that in today’s society, a lot of people try to do what others are doing. I am here to tell you that you need to do what works for you. You can’t do this because someone else wants you to. Make the transition because it is what is right for your family. You will notice that when you let go of what everyone else wants and thinks, this homeschooling thing gets a lot easier. How to get started Homeschooling will help too. Know that things won’t be perfect. I know in your mind you have the way you think things will work out. Well, and then this thing called reality hits and you are thrown off. I think you have to realize from the very beginning that things won’t be perfect. The transition will be different than you think. Even the way the day goes will work different than you think. It’s important to realize now that things just will not be perfect. Understand your child learns differently than you think. Most homeschooling families think they are going to sit down in one spot and everyone is going to learn to their hearts are content. News flash: your kid may not do all that well with sitting down while learning. They may learn best by running around in circles. Your child may not learn well from lecturing; they may learn best by going on field trips. As you make this transition, it makes sense to take the time to learn about your child and how they learn best! Don’t be afraid to try different learning styles for your “students.” Also, as a teacher, don’t be afraid to change your teaching style. You may be surprised with what your whole family learns about themselves during this process. Start growing a network of other homeschoolers. Just like everything else in life, you need people by your side. While you make this transition from public school to homeschooling, it’s important that you start to grow your network of other homeschoolers. Make sure you go to events, join a CO-OP, and just take the time to get to know other people in the same boat as you. When you are making this transition, you are going to meet people you love and they will help be the driving force behind homeschooling. Even if you grow your support network online, at least you have someone to go to when you have a question. Don’t forget to have fun in the process. Don’t get so caught up in the do’s and don’ts of homeschooling that you forget to have fun. Homeschooling can be a life changing thing for everyone in the family. Make learning fun! 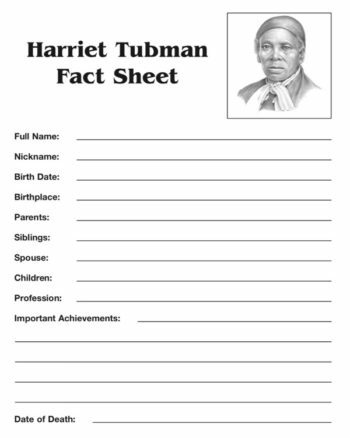 The good news about homeschooling is that you have endless resources to help make the process fun. Transitioning from public school to homeschooling is life changing, but you got this! You will have ups and downs, but it is nothing you cannot handle. My best advice and something I need to do a better job of is meeting other homeschoolers. Mini and I love being home bodies, but we do need to branch out from time to time and meet other people. Tell me about your experience transitioning from public school to homeschooling. What have you learned from the experience? 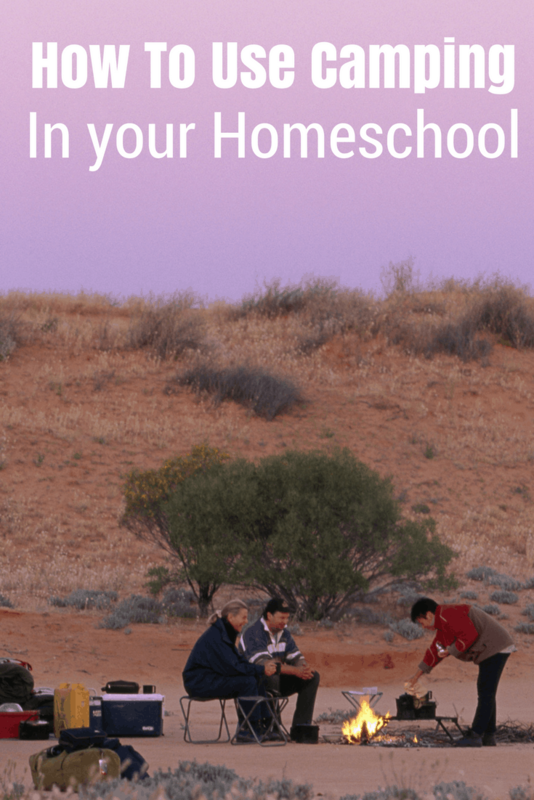 These posts can help you on your homeschool journey. Our Homeschool Bullet Journal will keep you organized. Pinterest is a great resource for Homeschoolers: How to use Pinterest to Homeschool. Encouraging Independence in Homeschoolers will help your child learn to work on their own.